Dream of Playing in the World Cup? 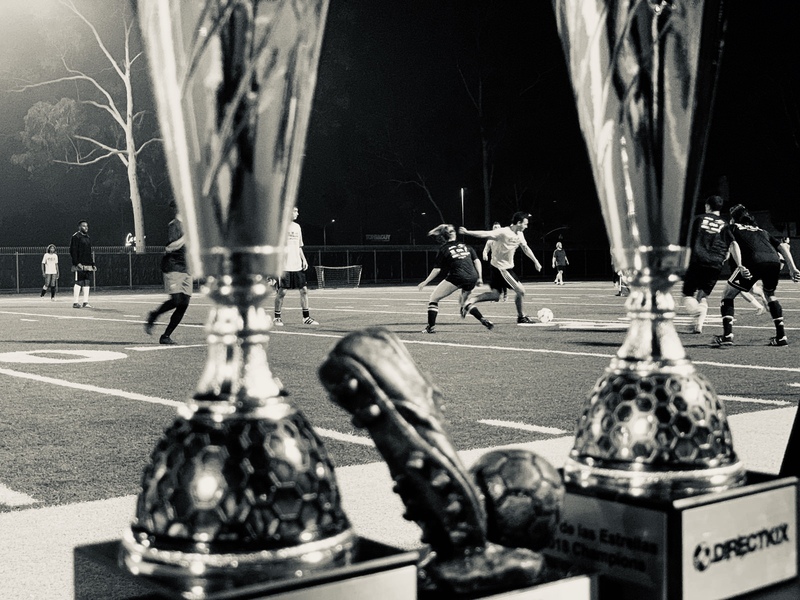 DIRECTKIX offers Mens, Womens, and Coed Adult Soccer Leagues throughout Los Angeles. Great fields, Stadium Lights, Music During Games, Golden Boot and Legendary Status for Champions. Join as a Team, Small Group, or Free Agent Player.